I just love that Burgundy is the new black for this Fall season. It is such a rich color that can enhance all skin tones and a great alternative to navy (the "black" from a few seasons ago). Here are some great ways burgundy can be introduced to your life without overwhelming. 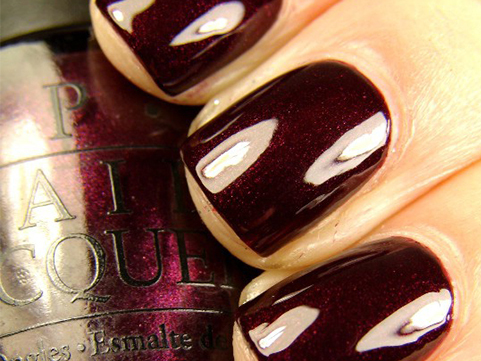 Nail polish: Love this OPI color called Black Cherry Chutney. 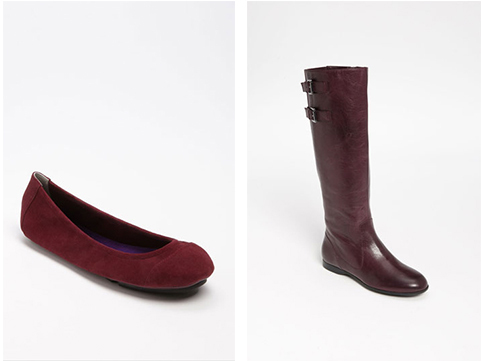 Shoes: Boots or flats, burgundy gives just enough of a color interest without overwhelming. 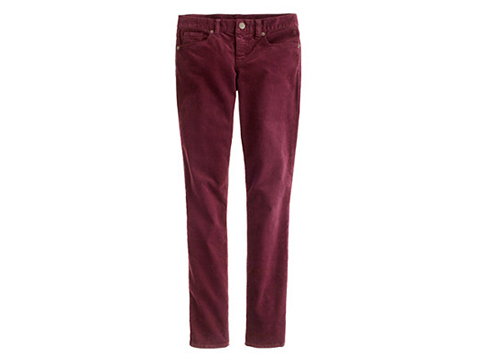 Pants: I will definitely be getting these cords from J. Crew!